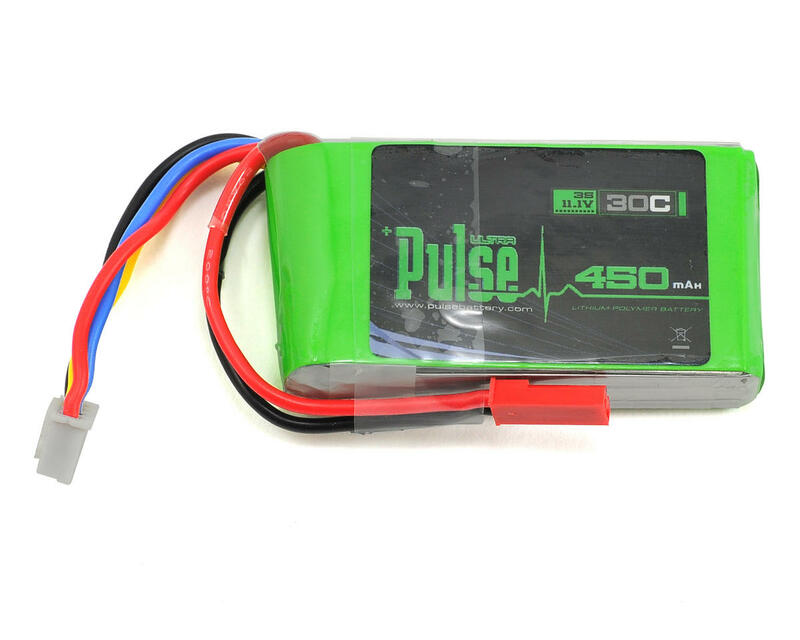 The Pulse 11.1V, 450mAh 30C Li-Poly Battery Pack has been optimized for the Blade 180 CFX. This battery provides a 30C constant discharge for more punch, and does this at an incredible price compared to the stock 180 CFX battery. The battery is equipped with a factory installed JST connector and JST-XH balance connector. 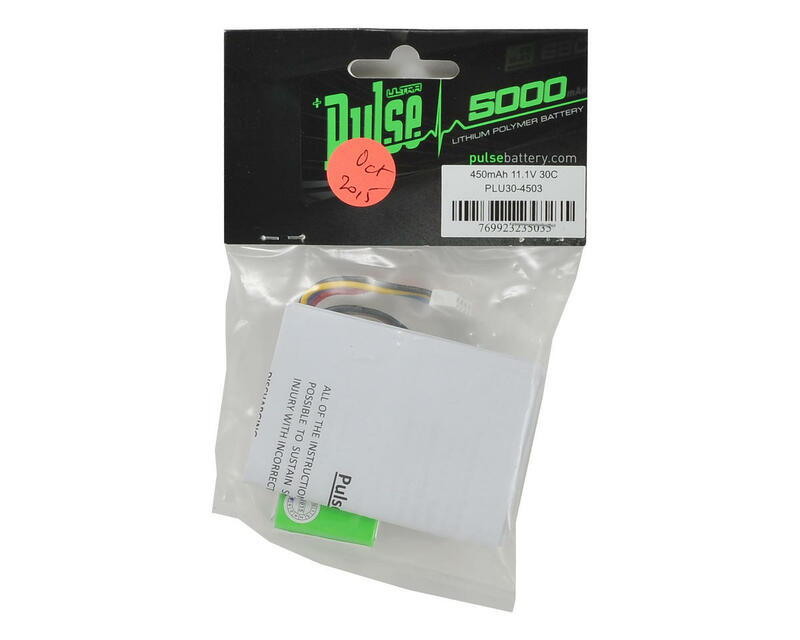 Combine this with the 5C charge rates, and 30C constant discharge rates and you have an affordable, yet powerful option for your 180 CFX.